A major publisher has decided to withdraw a social studies textbook under consideration for approval in Texas amid ongoing controversy over last-minute content changes. Houghton Mifflin Harcourt pulled its U.S. government title just before the State Board of Education's Friday meeting, where the 15-member board is set to take a final vote on nearly 100 products for eight different social studies courses that will be used in Texas public schools for the next decade. 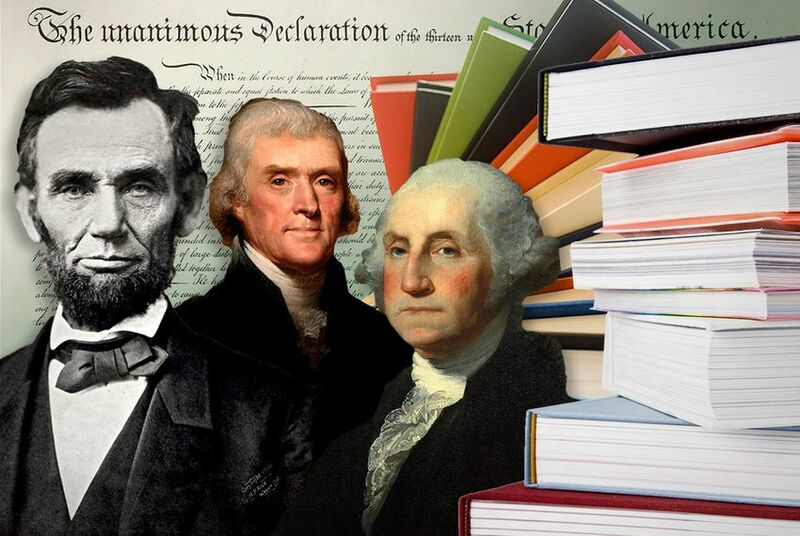 According to the latest documents posted publicly, the publisher declined to make changes in its government textbook that would add greater coverage of Judeo-Christian influence — including Moses — on America's founding fathers. A Houghton Mifflin representative said the company decided to remove the book, which did not meet all Texas curriculum standards, from the state's process because the text was designed for a national market. Until now, all major publishers have opted to earn the State Board of Education's seal of approval, even though Texas law doesn't require school districts to purchase products from the list the board vets. State law limits the role of the education board to vetting instructional materials for factual errors and ensuring they meet Texas curriculum standards. But the board ultimately decides what fits into the definition of "factual error" — providing an opening for its members to push for their own preferences in how books cover politically charged topics like climate change or Islamic fundamentalism. On Friday, several board members continued to criticize the textbook approval process — which allows publishers to make changes in response to public input up until the day of the final vote — saying that it can force them to make decisions about content they have not had a chance to review.